Рыбалка в Canada Newfoundland and Labrador Eagle River Trout Lodge Inc.
Рыбалка в : Canada : Newfoundland and Labrador : Eagle River Trout Lodge Inc. 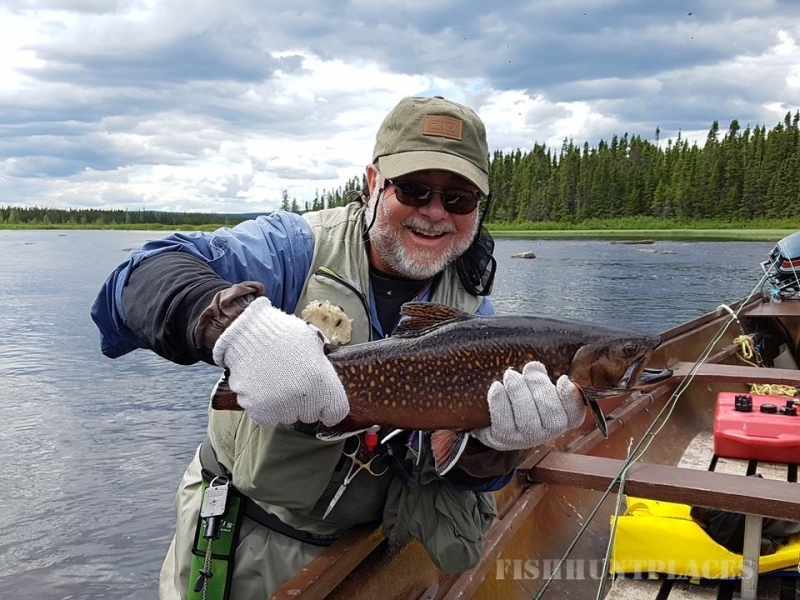 The brook trout fishing is some of the best to be found in Labrador and the world, both in quantity and quality of fish which average three to six pounds, some even larger. 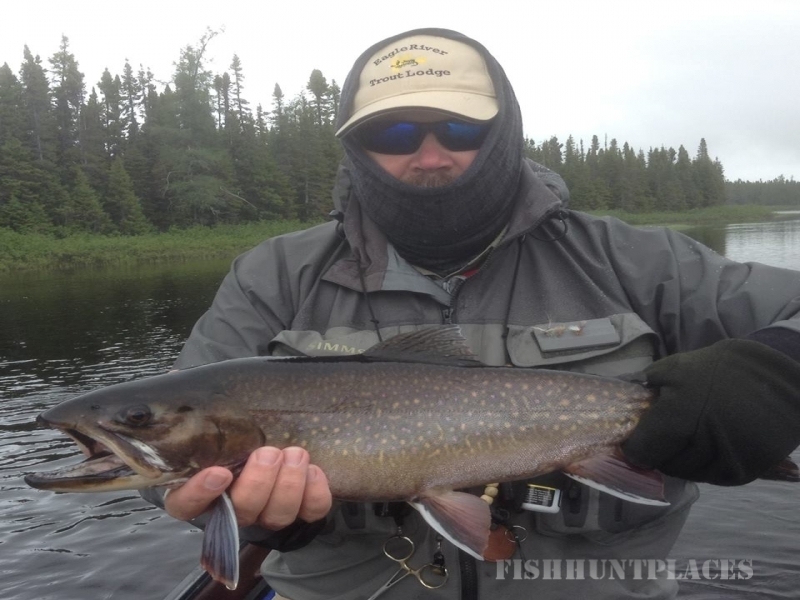 Our weekly flyfishing trips are reasonably priced and do offer all moving water fishing in rivers and streams. 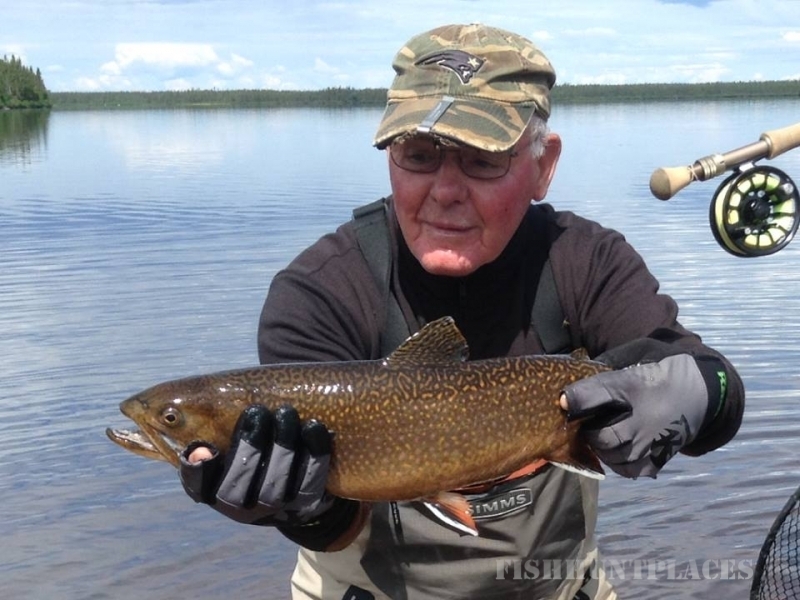 For a sportfishing adventure you'll long remember, contact us at Eagle River Trout Lodge. 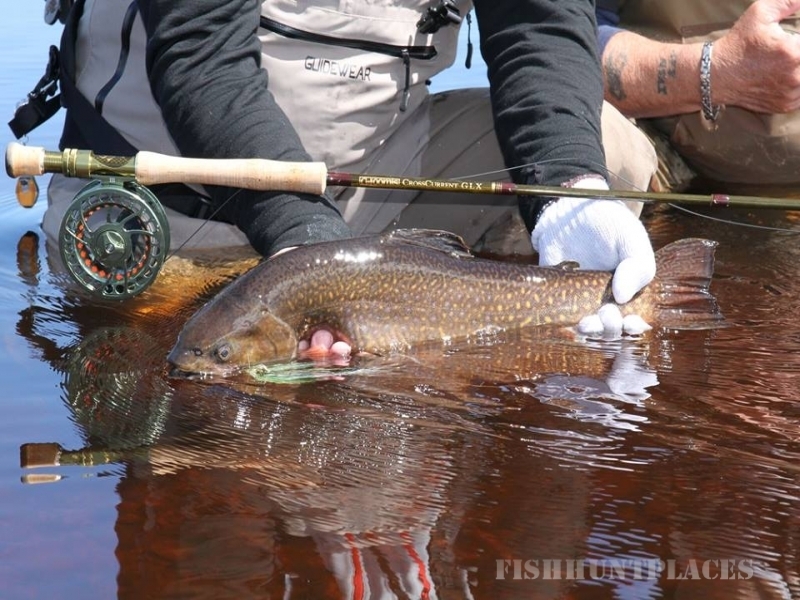 Labrador, located in the northeast corner of Canada, is a wilderness fly fisher's dream come true. Hundreds of miles of undisturbed lakes and rivers exist here, and extremely limited access translates into some of the most pristine surroundings to be found anywhere in the world. 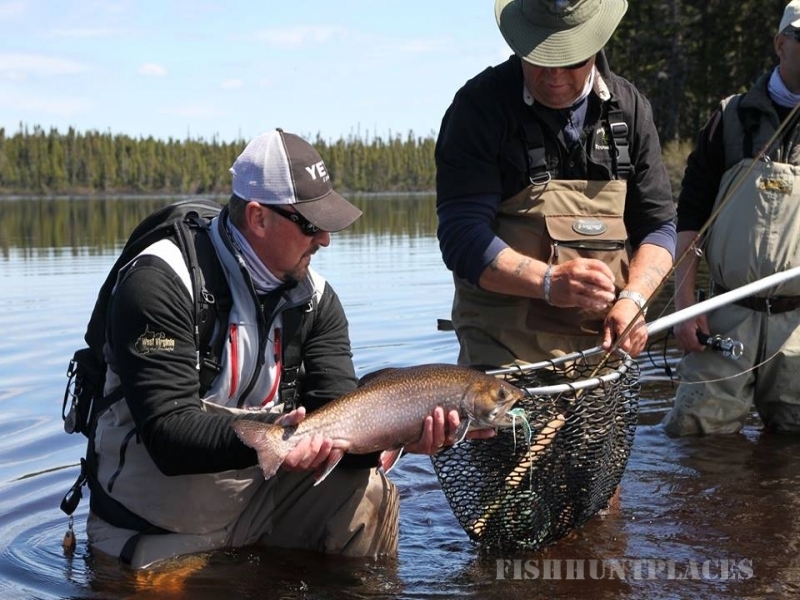 The remote headwaters of world-renowned Eagle River, lying about 60 air miles to the south of Goose Bay, contain some of the finest fishing for brook trout and Northern pike to be found in Canada.